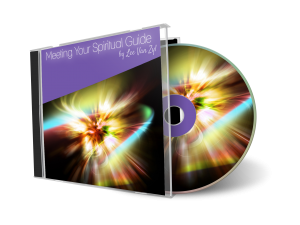 These audio meditations will help open up your natural psychic ability, give you easy-to-understand and simple methods to work with, and empower your ability to confidently give your readings. Your readings will be more accurate and in-depth. You will build a strong reputation for specific and relevant guidance. You will generate a referral network of new clients AND build a successful business. Once only available to a select number of clients, I am not making these audio meditations available to the public. This guided meditation is the foundation on which YOU CAN develop your natural psychic ability. Learn how to deeply relax the mind and body as you prepare to safely open and close your energy centres so you can build a bridge between your mind and the Divine Mind. Discover how to watch your thoughts so you are able to precisely interpret your intuition for specific and accurate readings. 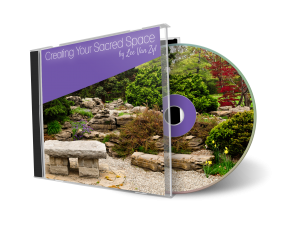 Creating Your Sacred Space will take you on a guided meditation that teaches you exactly how to open up your psychic ability in order to deliver readings that have the WOW factor! Have you ever wondered exactly who your spiritual guide is? This meditation will allow you to connect with your very own spiritual guide and build a true and lasting relationship. Having a special connection to your guide enhances and develops your psychic ability in a way that allows your readings to be more specific and in-depth. By being in control of your connection to the spirit world you can command the channel to deliver the information you seek.